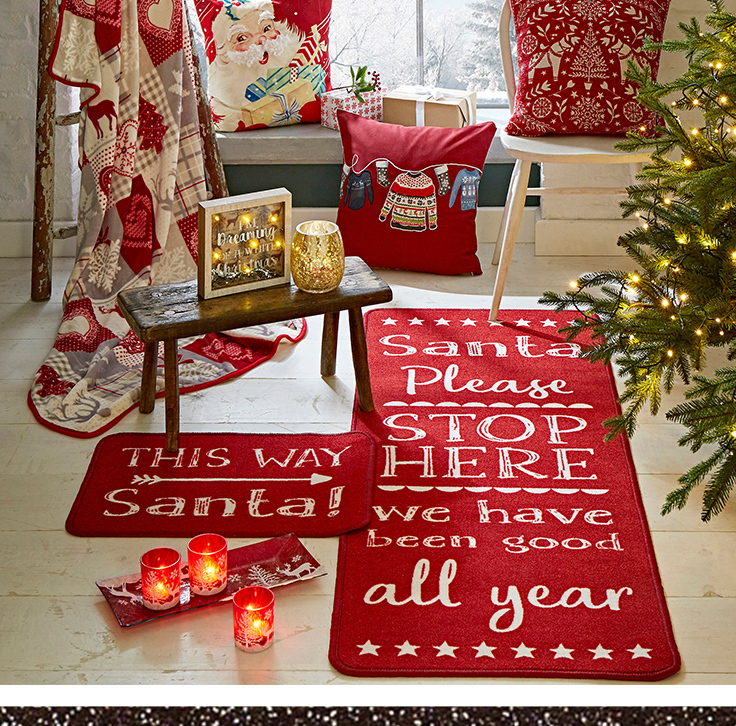 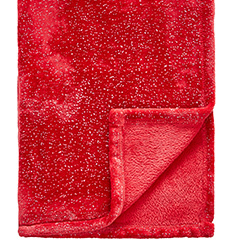 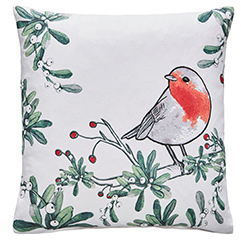 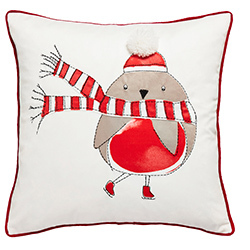 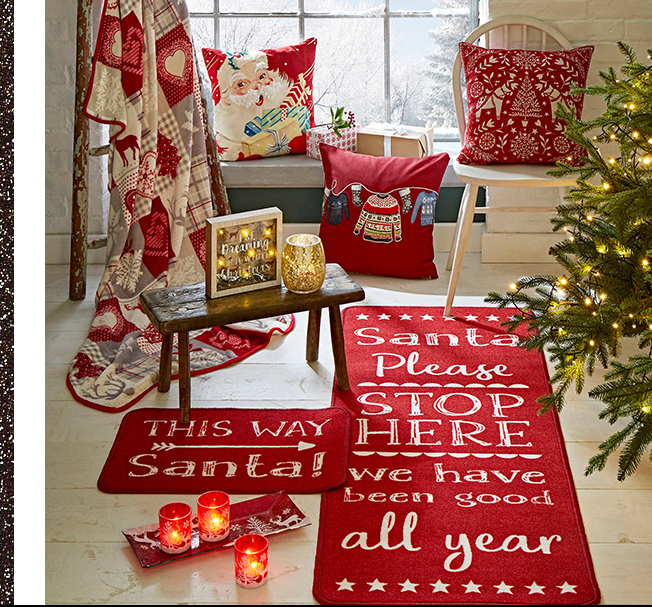 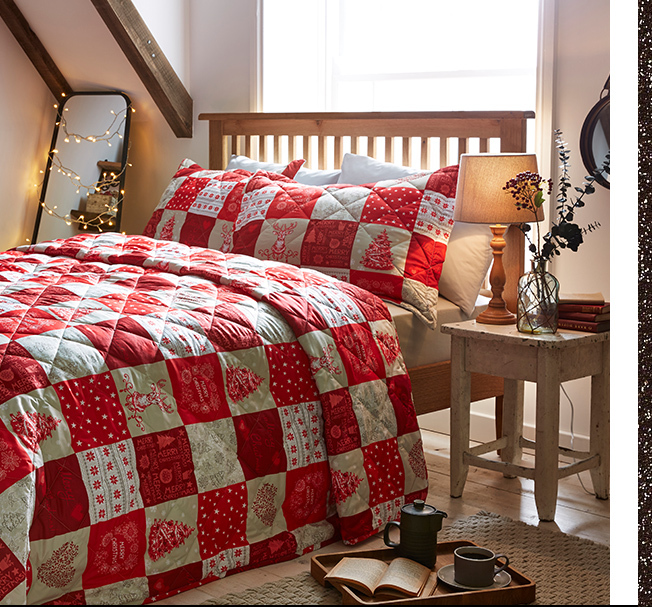 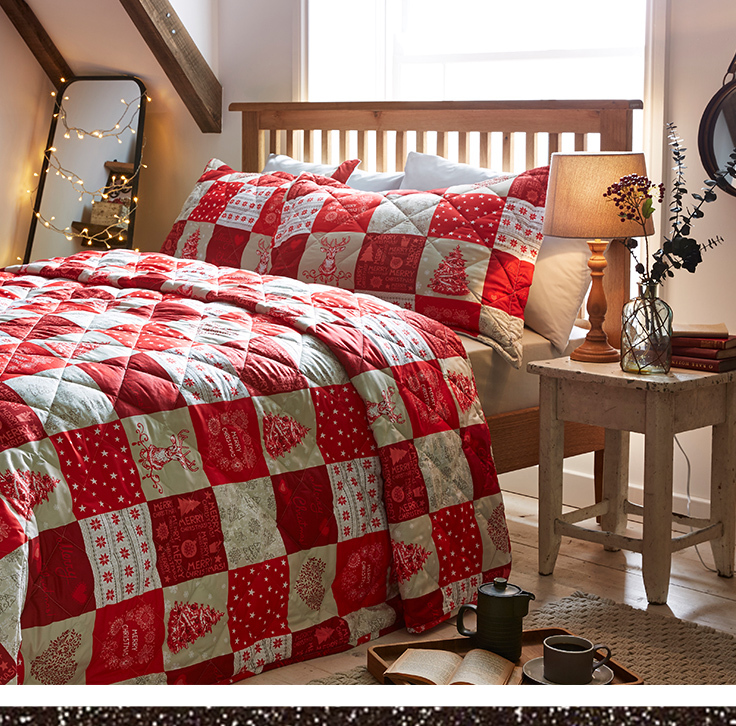 Give your home an instant festive feel with fun cushions and cosy throws. 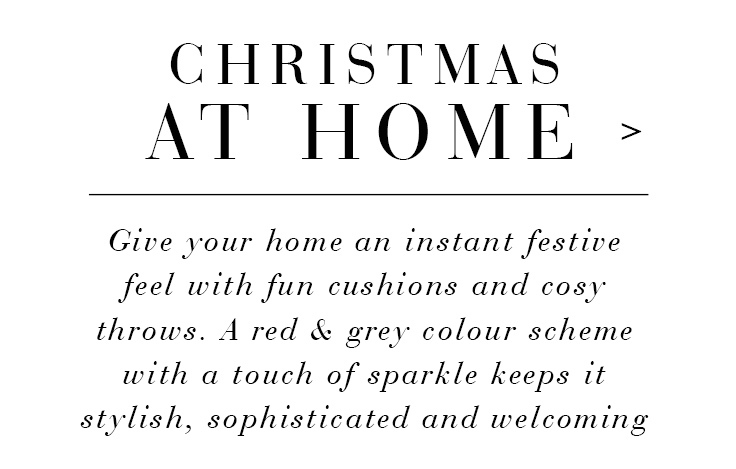 A red & grey colour scheme with a touch of sparkle keeps it stylish, sophisticated and welcoming. 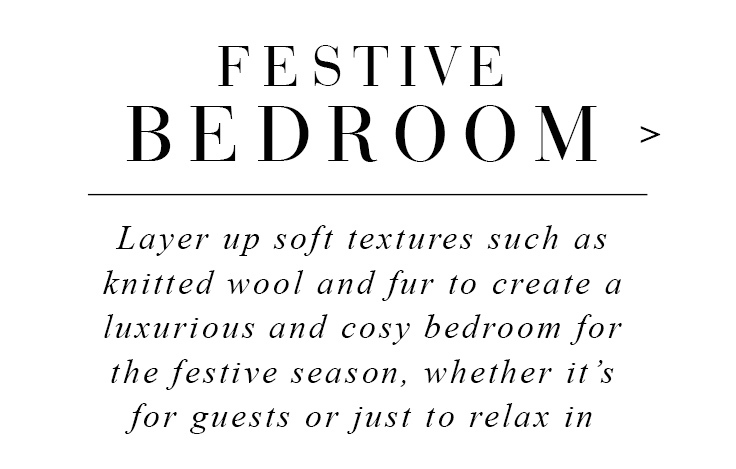 Layer up soft textures such as knitted wool and fur to create a luxurious and cosy bedroom for the festive season, whether it's for guests or just to relax in. 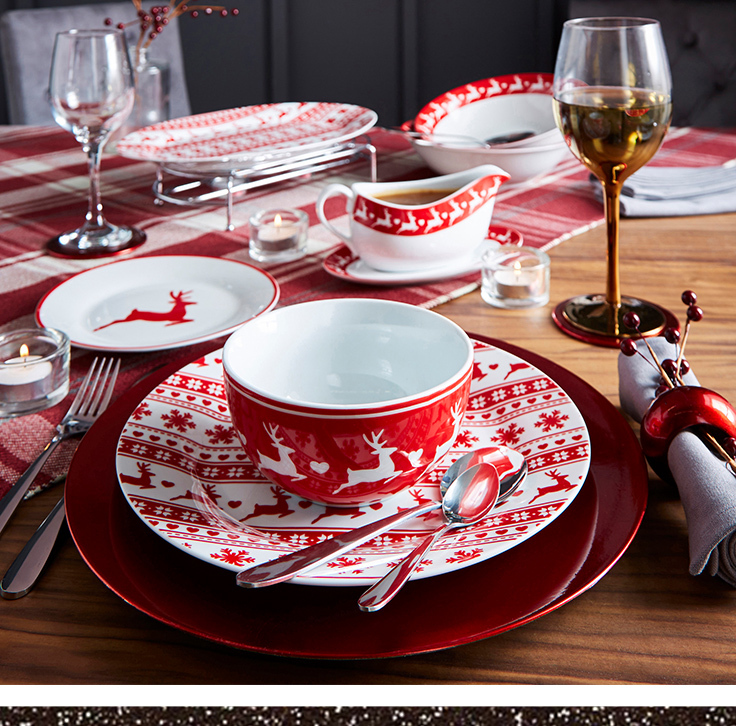 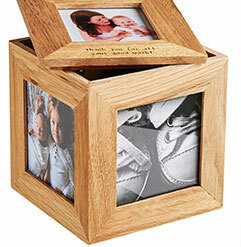 It's the little touches that make the difference! 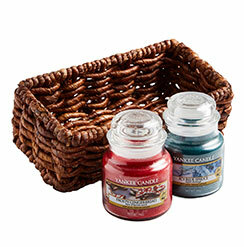 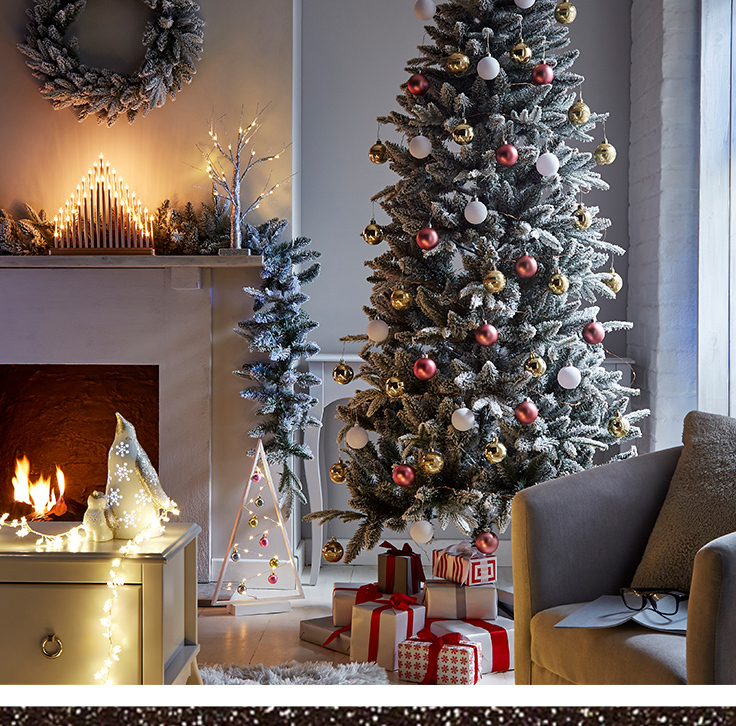 Add a festive feel to any room with sparkling lights, ornaments and decorations. 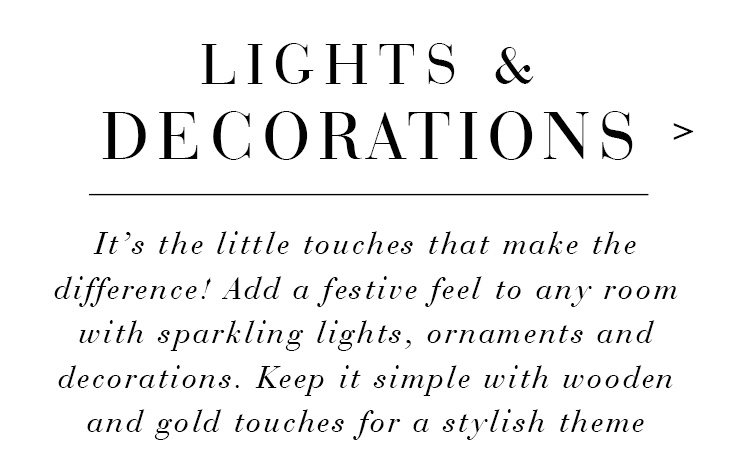 Keep it simple with wooden and gold touches for a stylish theme. 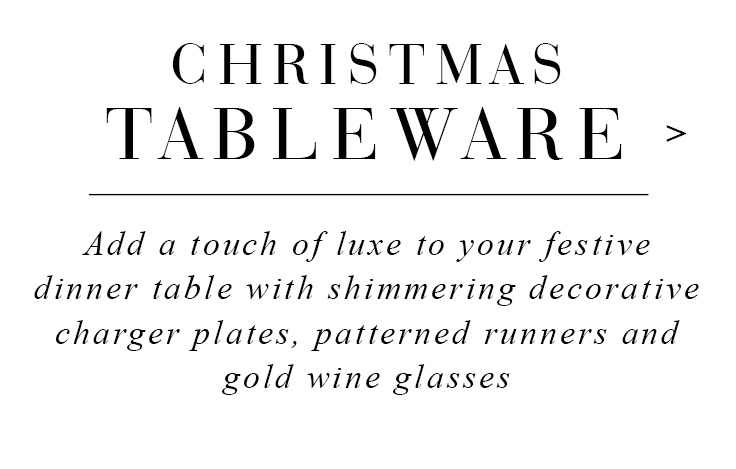 Add a touch of luxe to your festive dinner table with shimmering decorative charger plates, patterned runners and gold wine glasses. 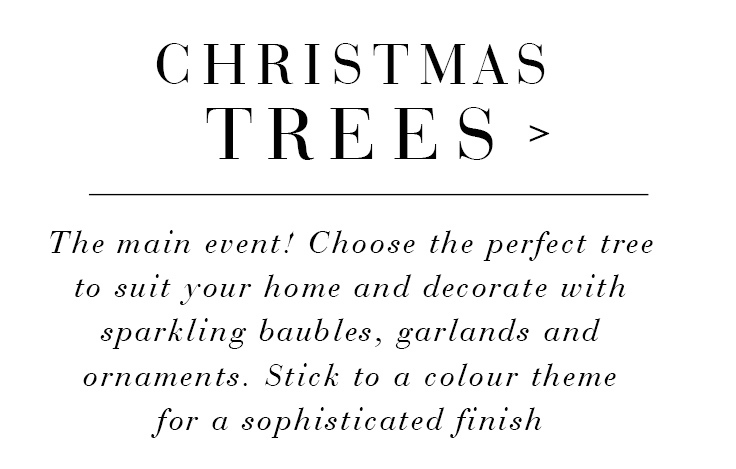 The main event! 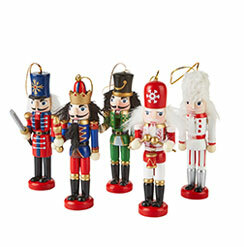 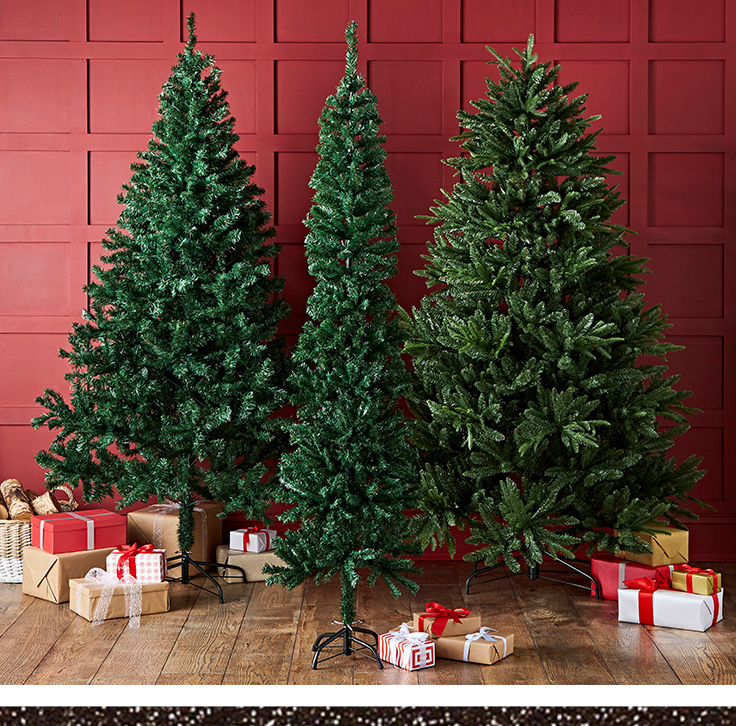 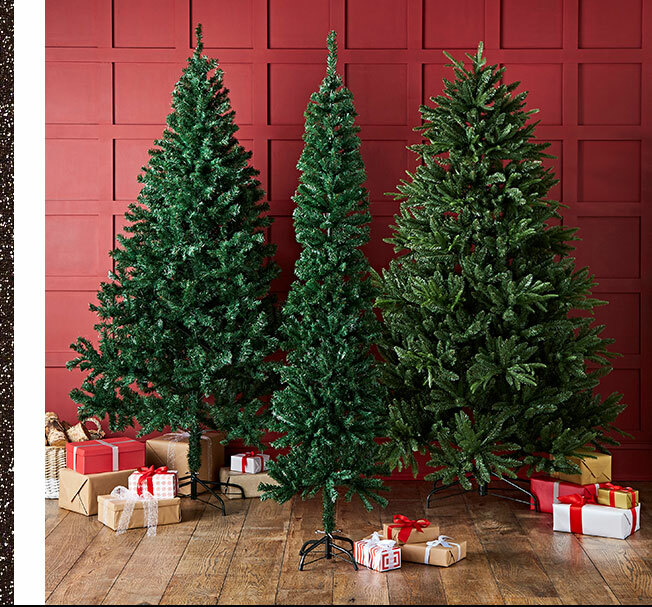 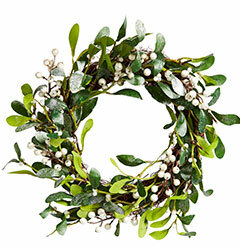 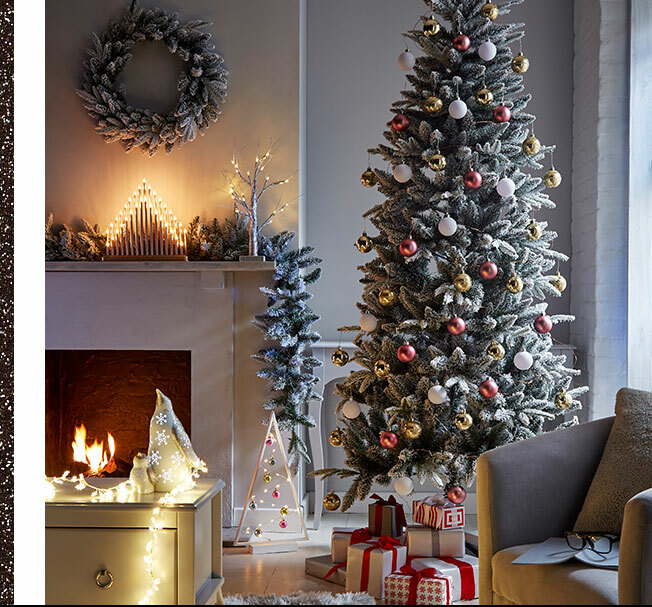 Choose the perfect tree to suit your home and decorate with sparkling baubles, garlands and ornaments. 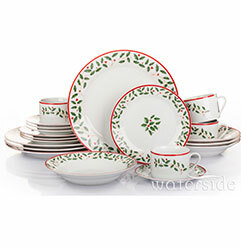 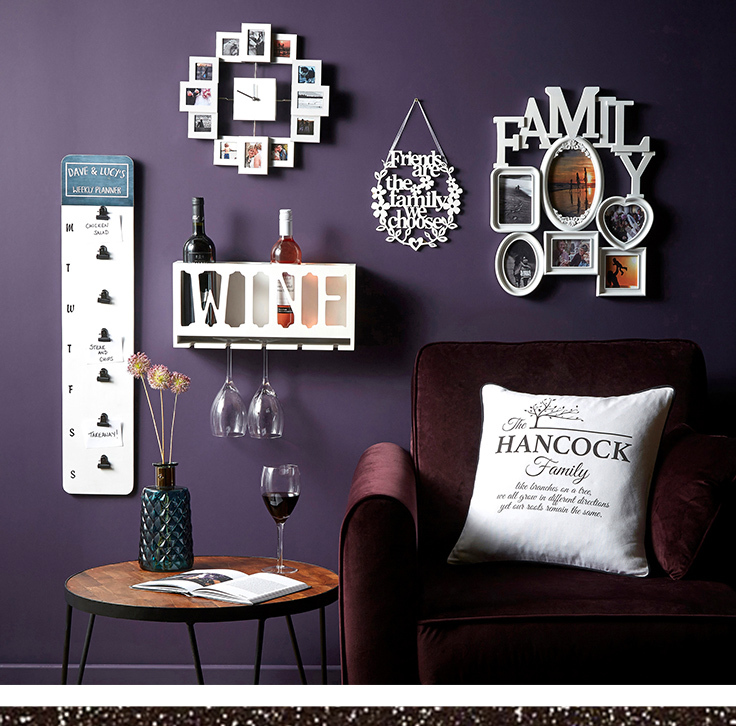 Stick to a colour theme for a sophisticated finish. 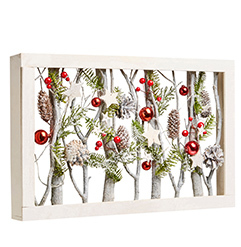 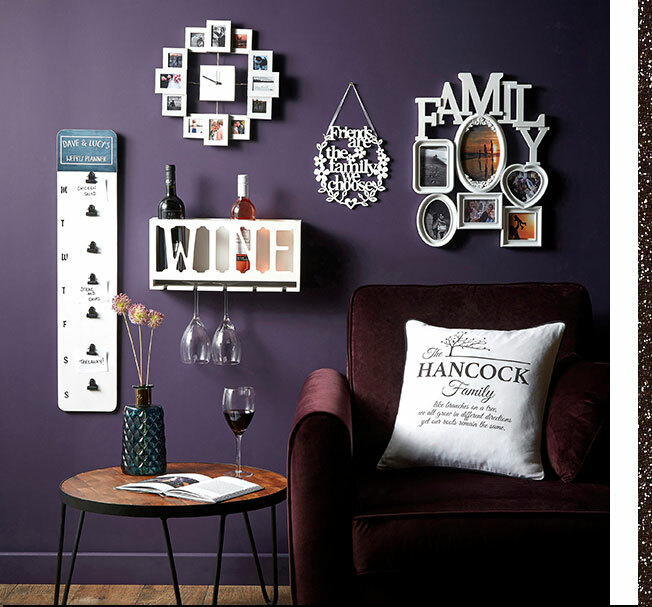 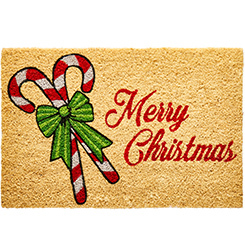 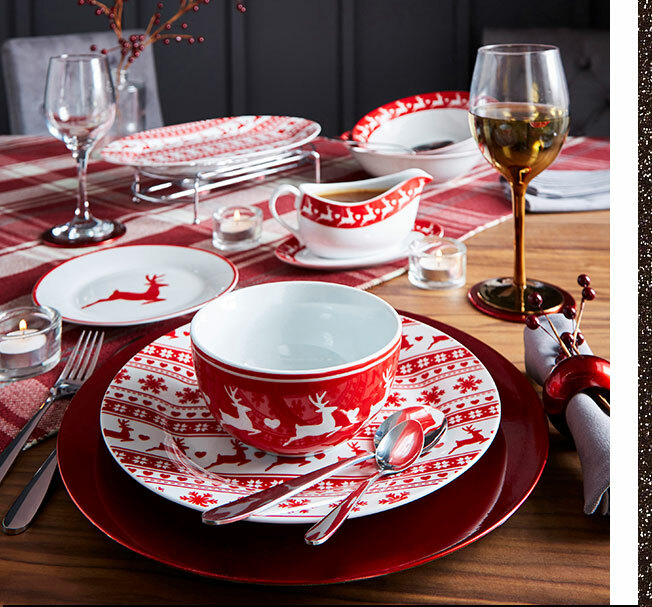 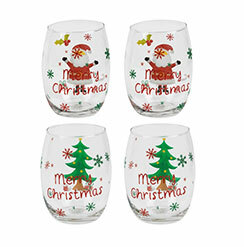 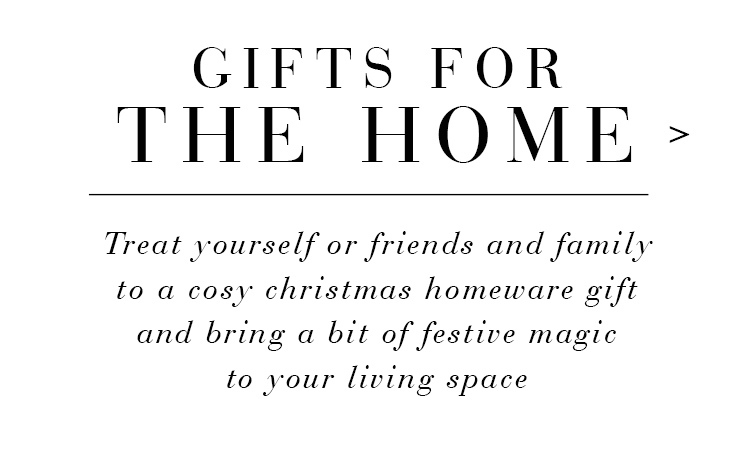 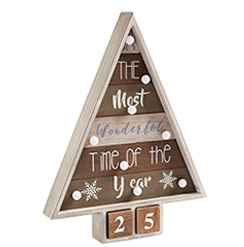 Treat yourself or friends and family to a cosy Christmas homeware gift and bring a bit of festive magic into your living space.